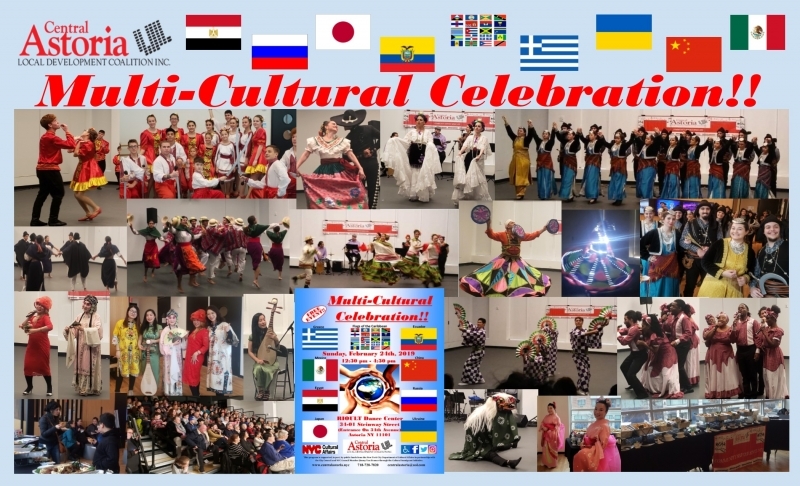 Fantastic time was had at our "Multi-Cultural Celebration" held at Rioult Dance Center on Sunday, February 24, 2019. We thank Councilmember Jimmy Van Bramer and the New York City Department of Cultural Affairs for making this wonderful event possible!! !